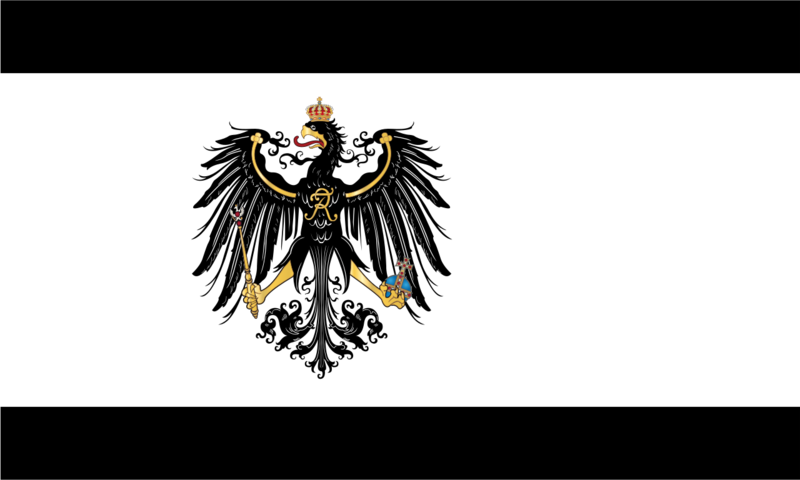 The Kingdom of Prussia came into being in 1701 in return for an alliance against France in the War of the Spanish Succession. Elector Frederick III of Brandenburg and Duke of Prussia became the first King in Prussia in 1701 and crowned himself King Frederick I on 18 January 1701 in Königsberg. Frederick was married three times. His first wife was Elisabeth Henriette of Hesse-Kassel who died at the age of 21 before Frederick became King. They had one daughter together. His second wife was Sophia Charlotte of Hanover, who thus became the first Queen of Prussia. They had one surviving son together before her death at the age of 36. Frederick married Elisabeth Christine of Brunswick-Bevern in a loveless and political marriage in 1733. Frederick went to war against Austria in 1740 during the War of the Austrian Succession. He commanded an army at the Battle of Mollwitz. Upon his death in 1786, he was succeeded by his nephew, now King Frederick William II. He had married Elisabeth Christine of Brunswick-Lüneburg in 1765, and they had one daughter together before their marriage was ended by divorce in 1769 after she had become pregnant by a lover. 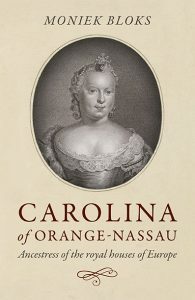 He remarried to Frederika Louisa of Hesse-Darmstadt later in 1769, and they had seven children, though not all lived to adulthood. 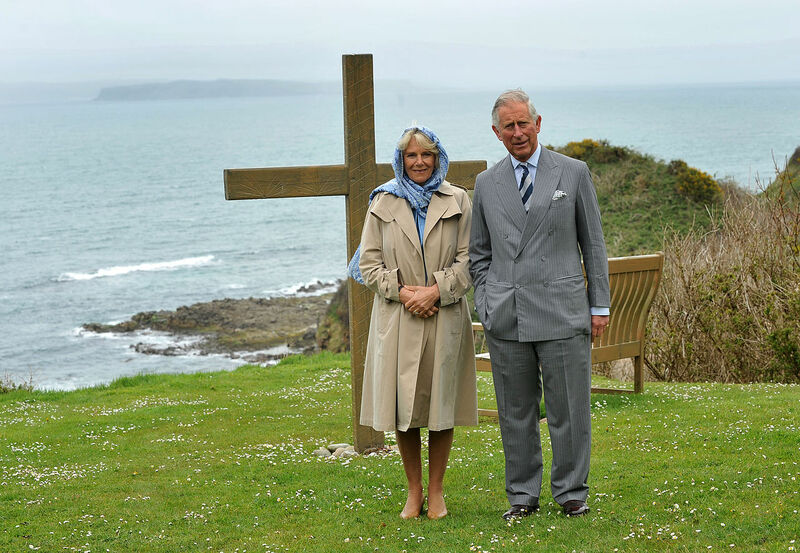 He also had an ongoing relationship with his mistress Wilhelmine Enke. He also bigamously married two women; Julie von Voß and Sophie von Dönhoff. Upon his death in 1797, he was succeeded by his son, King Frederick William III of Prussia, who had resented his father’s lifestyle. Frederick William III had married Louise of Mecklenburg-Strelitz in 1793, and they had had ten children before her death in 1810. She was greatly mourned, both by the people and her husband. In 1824, Frederick William III remarried (morganatically) to Countess Auguste von Harrach. Upon his death in 1840, he was succeeded by his eldest son, now King Frederick William IV. Frederick William IV had married Elisabeth Ludovika of Bavaria in 1823, but they would have no children together. The revolutions that broke out in March 1848 were initially repressed by him, but he later placed himself at the head of the movement and committed himself to German unification. He ordered that a constitution be drawn up. He was offered the crown of Germany in 1849 but refused it, saying he would only accept it after an election by the German princes. He had a stroke in 1857, and his brother and heir presumptive acted as regent in his place until his death in 1861. His brother then became King William I.
William I had married Augusta of Saxe-Weimar in 1829, despite being in love with Elisa Radziwill. They would go on to have a son and a daughter, but the marriage would never be happy. During the Franco-Prussian War, the country was renamed The German Empire, and William became Emperor 18 January 1871. 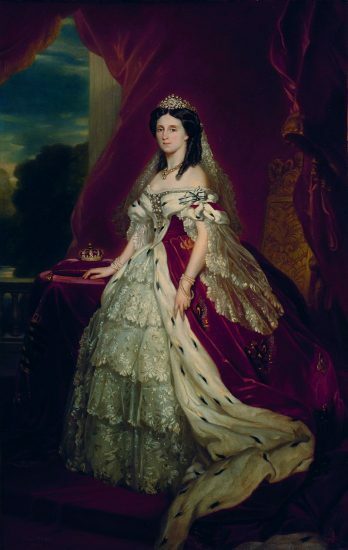 Augusta became the first German Empress. The Kingdom of Prussia did not cease to exist, and William remained King of Prussia. When he died on 9 March 1888, he was succeeded by his son, now Frederick III, German Emperor. 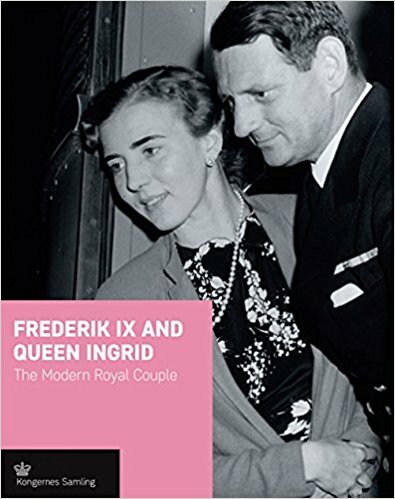 Frederick III had been married to Victoria, Princess Royal since 1858 and they had eight children, though not all lived to adulthood. Tragically, at the time of his accession, Frederick was already dying of throat cancer. He reigned for just 99 days without being able to speak and died on 15 June 1888. He was succeeded by his eldest son, now William II, German Emperor. William II had married Augusta Victoria of Schleswig-Holstein in 1881, and they had seven children together. William would be the last German Emperor and King in Prussia. At the end of the First World War, William fled by train to the Netherlands and officially abdicated on 28 November 1918 at Amerongen. William moved to Huis Doorn, where he would live out the rest of his life. Augusta followed him into exile, but she died shortly after her arrival at Huis Doorn in 1921. 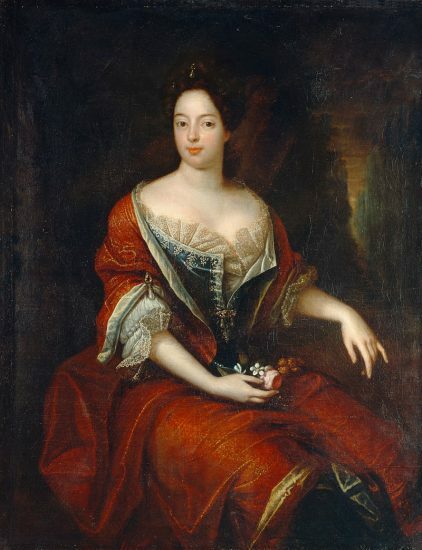 William remarried to Hermine Reuss of Greiz, but she is not officially recognised as Empress as their marriage occurred after William’s abdication. Augusta thus remains Germany’s last Empress and Prussia’s last Queen. The claim to the Prussian throne and the German Empire is currently being held by Georg Friedrich, Prince of Prussia, William’s great-great-grandson.